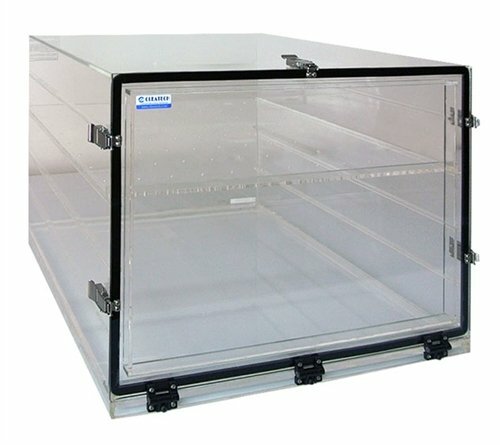 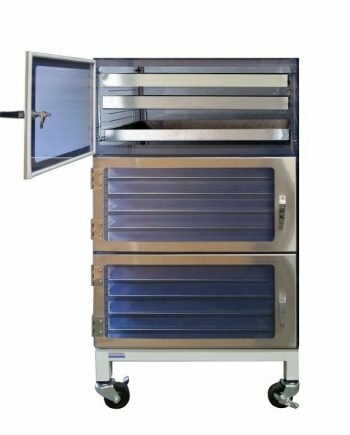 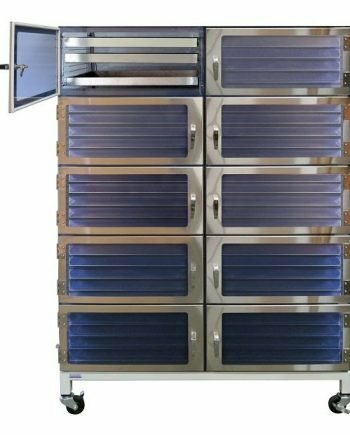 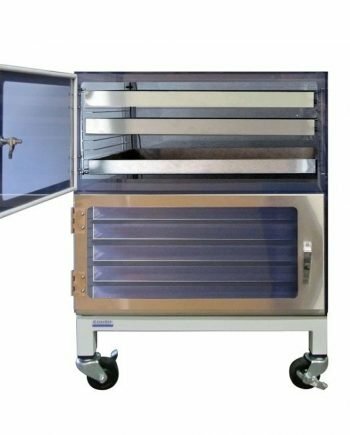 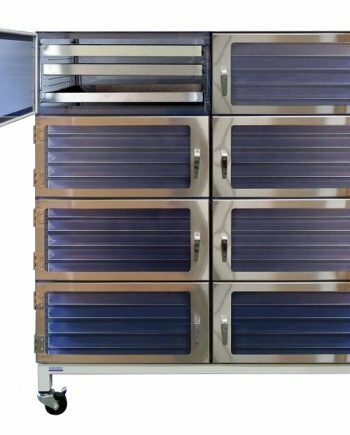 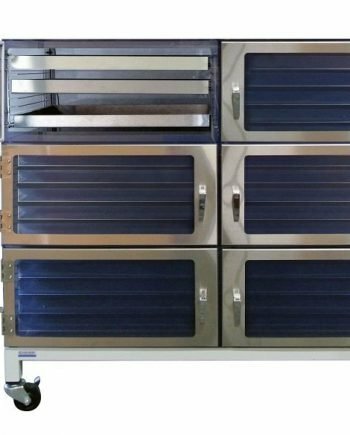 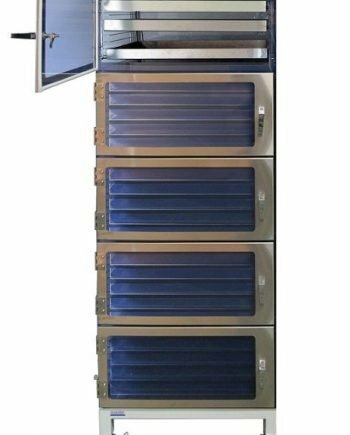 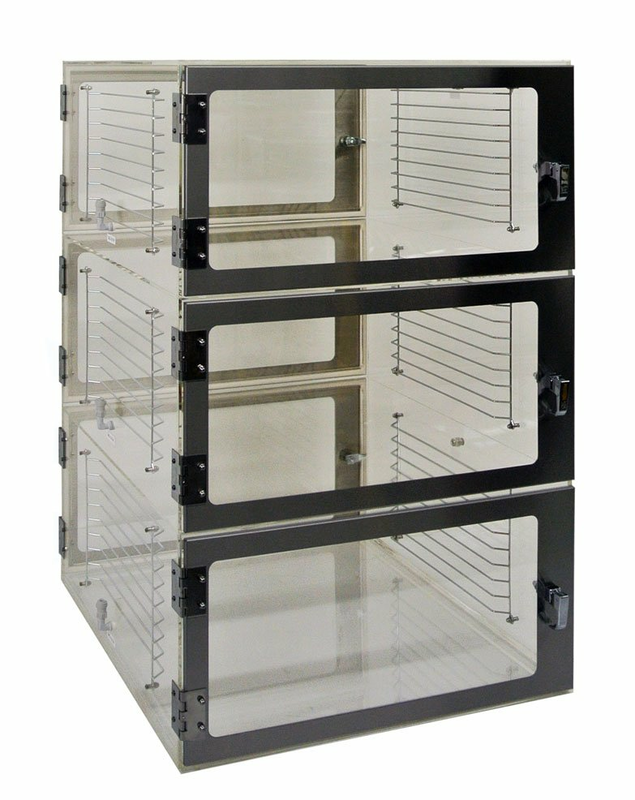 Cleatech desiccator cabinets, Humidity controlled chambers provide the highest quality and durable construction with lowest price to meet the requirements for cleanroom and storage applications. 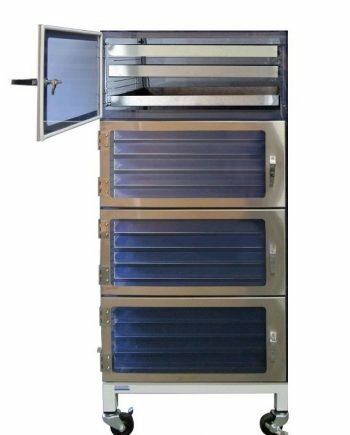 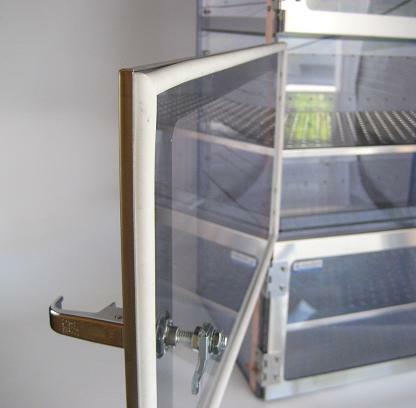 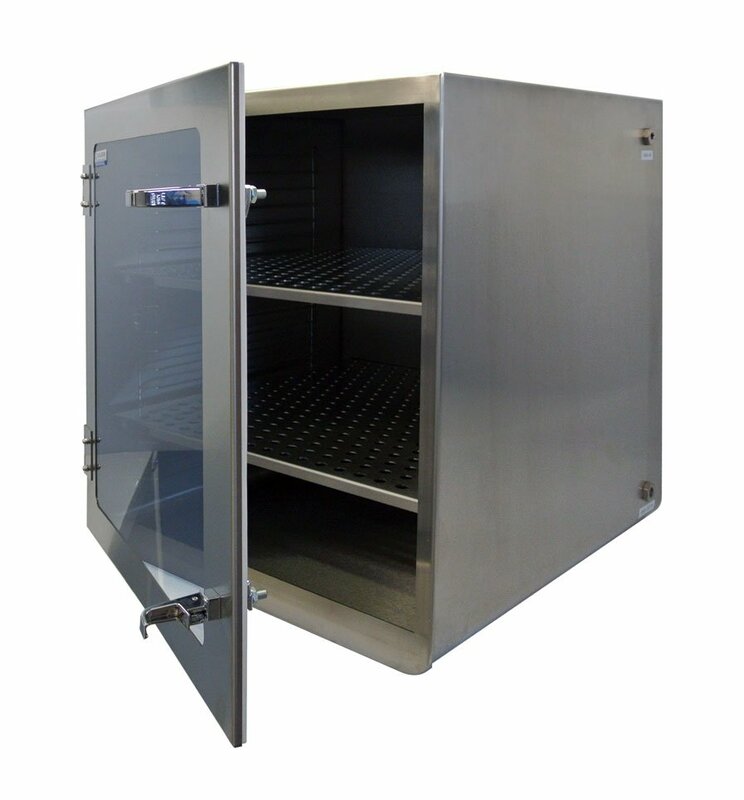 Our desiccator cabinets are to maintain low humidity levels, down to 0%RH and ideal to store dried samples in a dry atmosphere and to protect chemicals which are hygroscopic. 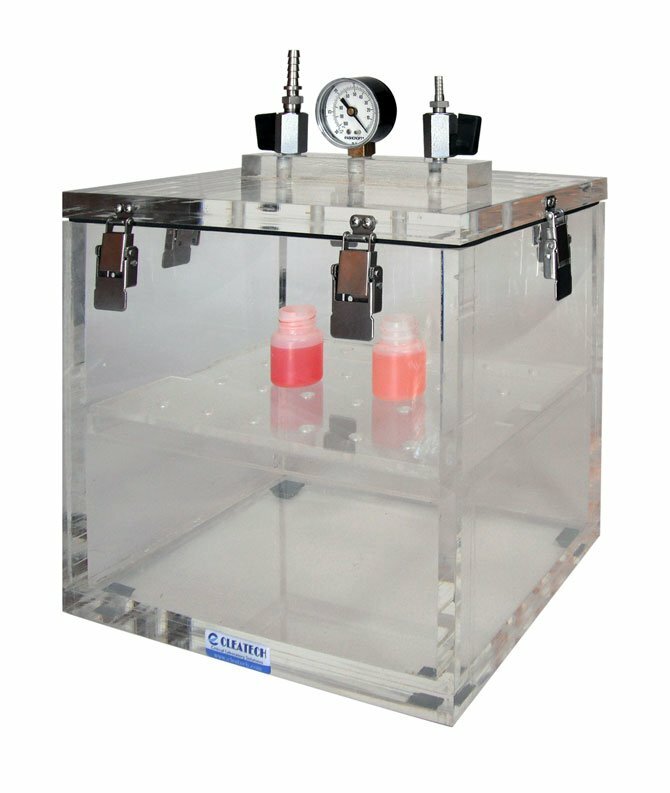 Our desiccators (dry boxes) are available in different sizes from small single to large multi-chamber, vacuum and non-vacuum style, desiccant (silica gel) or inert gas purging types and different materials such as acrylic, PVC, Polycarbonate and stainless steel. 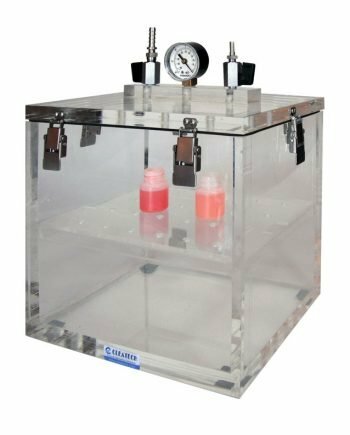 We also offer ESD safe material to protect electrostatic sensitive products and amber colored material to block ultraviolet light (UV).